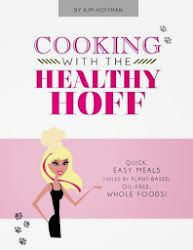 The Healthy Hoff: Congratulations Cleveland VegGala!!! The second annual VegGala took place this past Sunday, March 9, 2014 & The Healthy Hoff was in the house!!! The event was hosted by local vegan celebrity, Fox8 news reporter, Emily Valdez. Live music was courtesy of Diana Chittester & Zach Friedhof! 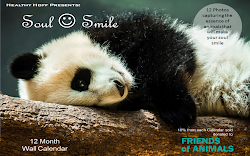 Aside from featuring awesome local, vegan food, its purpose was to help raise funds for the second annual Cleveland VegFest, open and free for all, on Saturday, June 7, 2014, at Cleveland State University. Another don't miss event! VegGala featured the best of Cleveland’s local, independent, vegan-friendly food scene, check these players out! 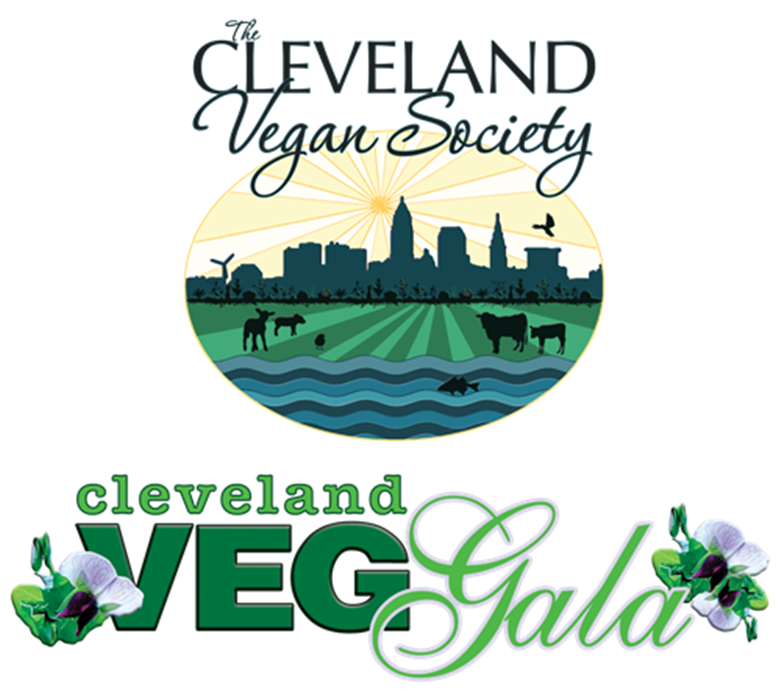 Congratulations to all those involved at The Cleveland Vegan Society for another fabulous event and for bring being vegan in Cleveland one step closer to mainstream!